This weekend is all about the theater, with Mike Tyson telling the truth and Sean Connery in an outfit that cannot be unseen! Here are the top things to do this weekend in San Diego. 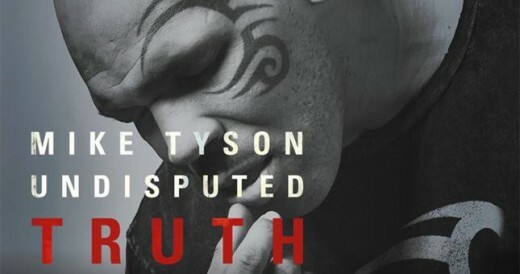 Don’t miss this rare, personal look inside the life and mind of one of the most complicated men ever to wear the heavyweight crown. This riveting one man show goes beyond the headlines, behind the scenes and between the lines to deliver a must-see theatrical knockout! San Diego’s proximity to Mexico makes it a natural venue for this prestigious 11-day film festival, now celebrating its 20th year, focusing on works by Latinos or about the Latino experience. More than 160 films and videos from across Latin America and the United States will be screened with many of the directors and actors in attendance. By blending the filmgoing experience and social media, TrashTalk Theater allows you to comment and critique films for all to see while not audibly disturbing the movie goers around you. 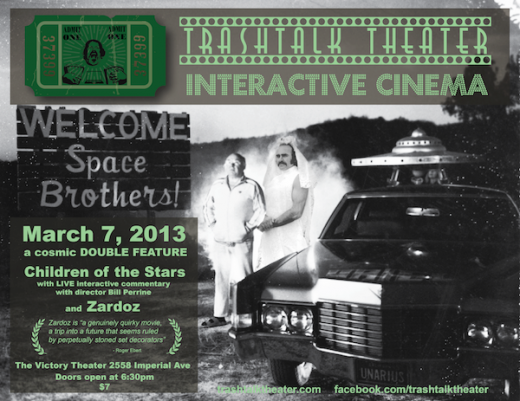 This event marks TrashTalk Theater’s very first steps into documentary territory with a screening of Children of the Stars, a film by local San Diego filmmaker Bill Perrine, and John Boorman’s Zardoz. Remember to bring a laptop (recommended), tablet or smartphone to participate. Walk through the Cherry Grove at the Japanese Friendship Garden. Celebrate spring and the Japanese tradition of hanami (enjoying the beauty of the cherry blossoms). 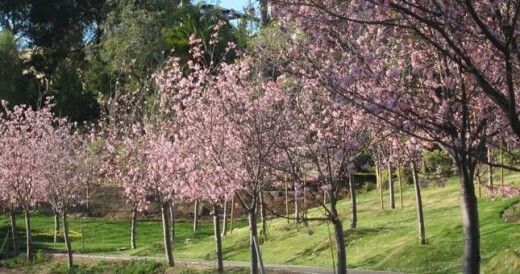 More than 150 cherry blossom trees will be blooming in the new 9 acre expansion of the Japanese Friendship Garden in Balboa Park. There will also be cultural performances, food, a Sapporo beer garden, family friendly activities and unique gifts from local vendors. 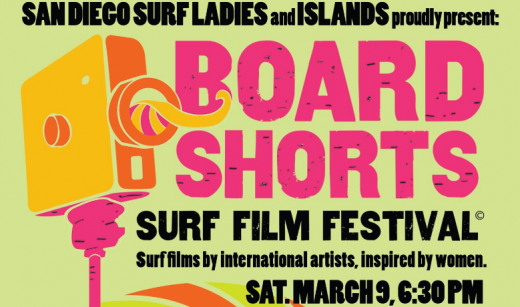 The Board Shorts Film Festival is a festival of short surf films by international artists featuring women. Now in its 2nd year, the Board Shorts Film Festival is moving to a larger venue and will be an evening of live music, food, drink (beer provided by Green Flash Brewing) and great short films. Ashley Lloyd Thompson will be hosting and performing along with her band The Shapes.